Iran’s atomic energy agency has said that the Russian-built Bushehr nuclear power plant will start to contribute to the country’s power grid two months behind the current schedule. The plant’s staff are now loading the fuel rods at Bushehr and are to finish the job by mid-November, the agency’s head Ali Akbar Salehi said on Wednesday. By January the plant will be connected to the national grid. Earlier, Iran’s nuclear officials said the plant will be fully operational in late October or early November. Salehi blamed the hot weather conditions as the reason for the delay, saying workers had to work at nighttime due to safety concerns. Last week computer security analysts reported a worm epidemic, which had spread across Middle Eastern networks, affecting industrial equipment along with personal computers. Iran was hit the most, and the Bushehr plant was named as one of those hit by the virus. 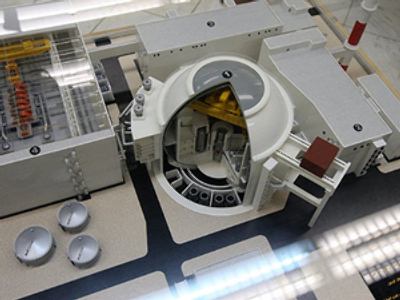 Some analysts suggested that it had been developed to target the nuclear facility. “Diplomatic pressure is the key to settlement of the North Korean issue"